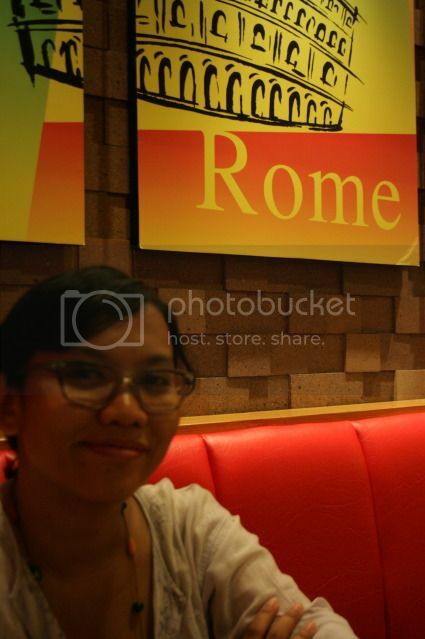 Not much to say about this pizza vendor, as we go here to meet our friends from UiTM and also because we already starving :). 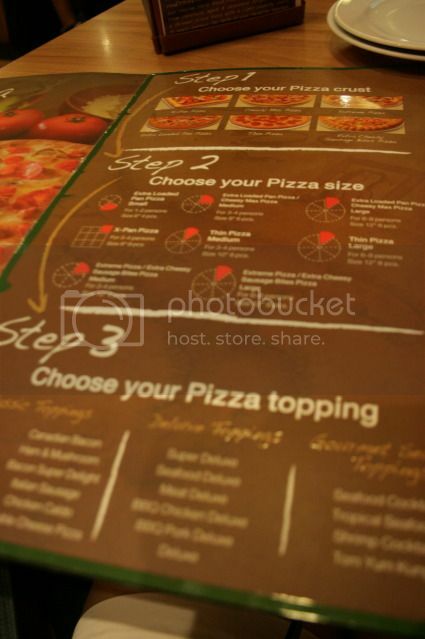 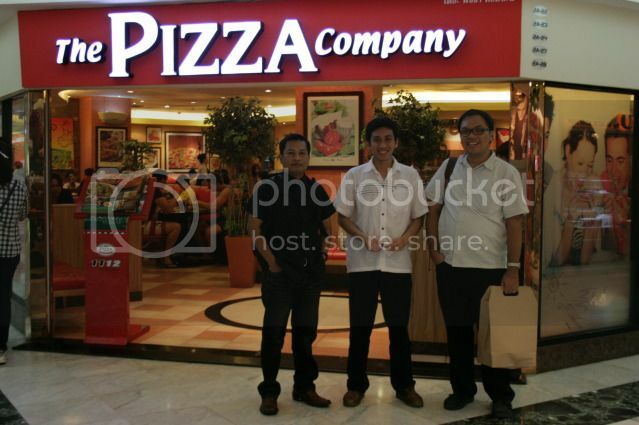 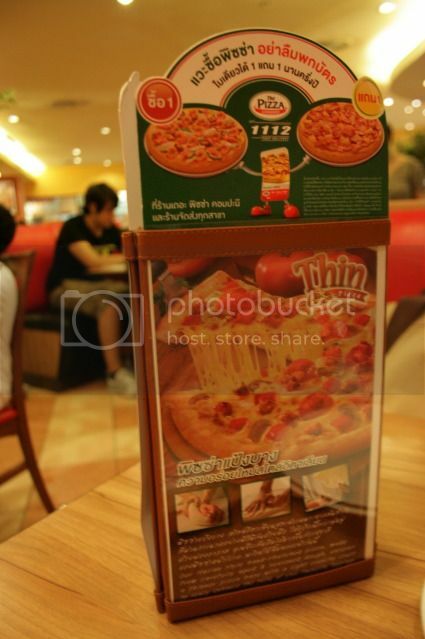 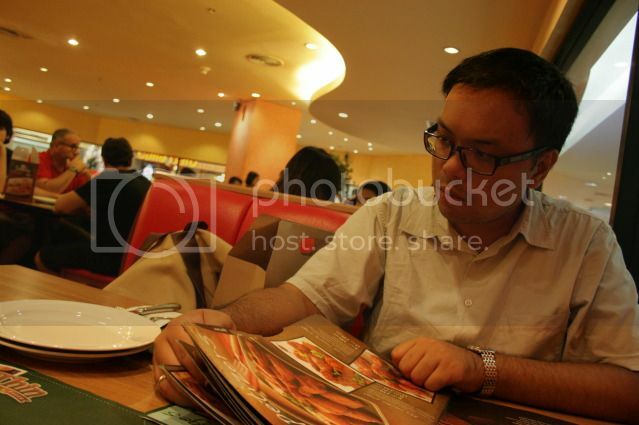 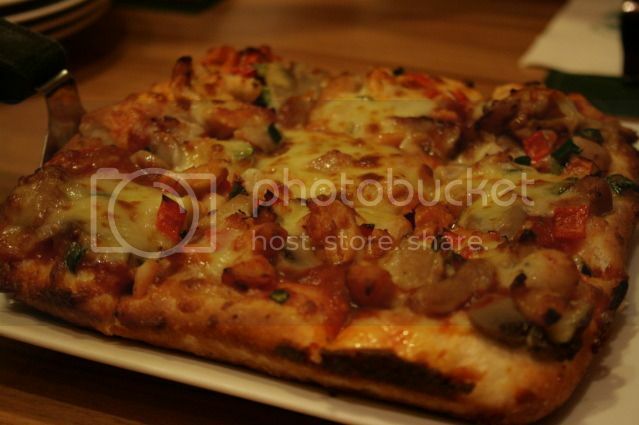 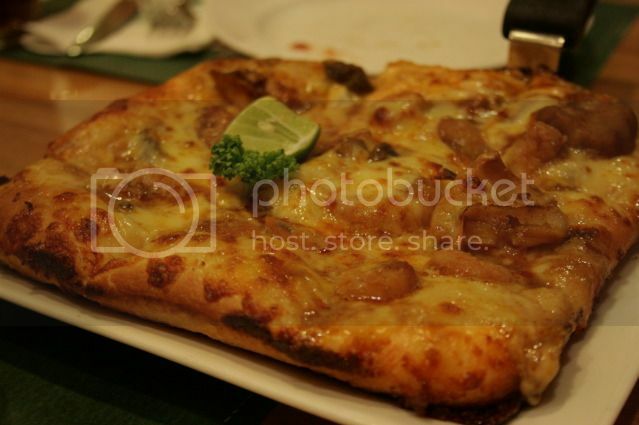 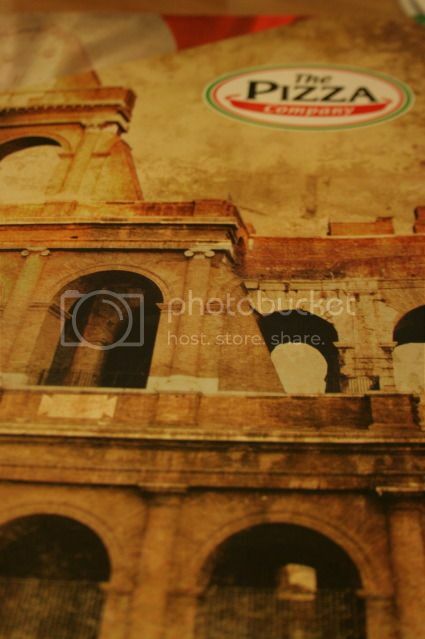 It is one of the prominent pizza vendor in Thailand, it is like the Pizza Hut. 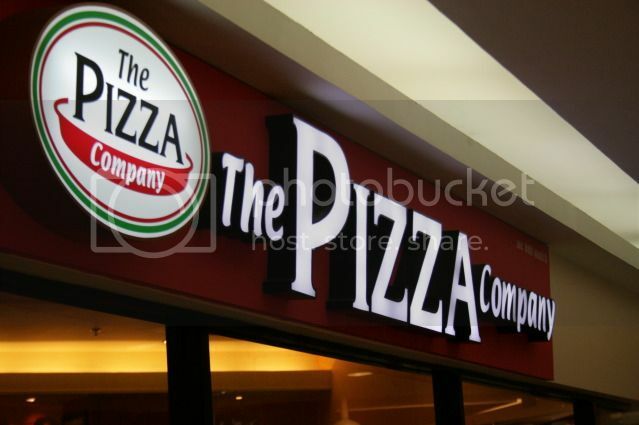 It's all over the malls in Bangkok.